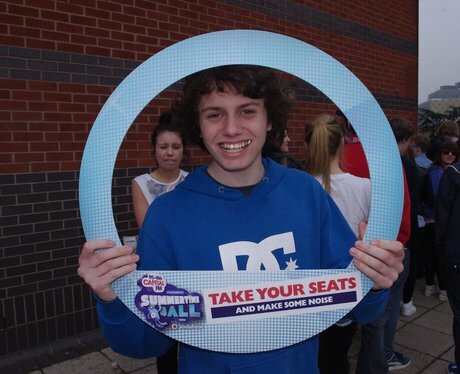 Did you see the Capital Street Stars at the Example Gig? Check out the photos here! Have you taken your seat yet?